Hailey Cowden was raised in Walnut Creek, where she began acting when she was only five years old. 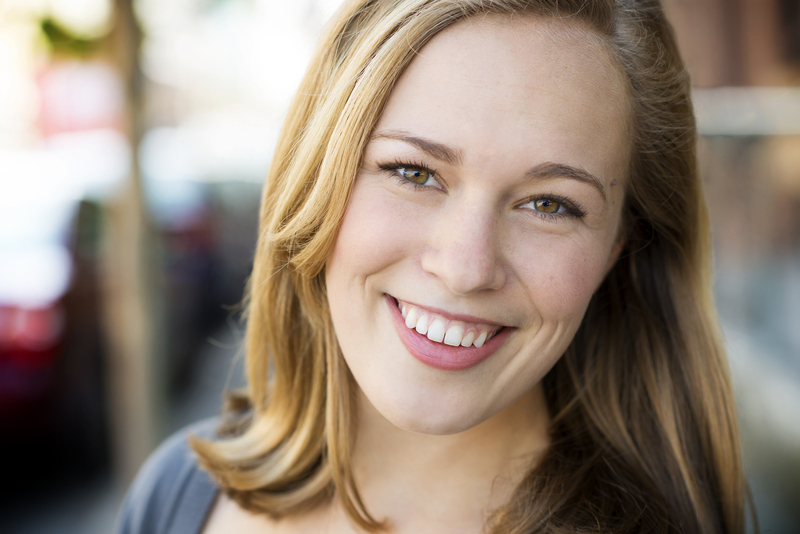 She has returned to the Bay Area after graduating from UC Santa Cruz with her BA in Theatre Arts. While there she was an active part of the student run theatre company Barnstorm, a member of the all female sketch comedy team SheBam, and toured with Shakespeare Santa Cruz and UCSC’s Shakespeare to Go’s production of Twelfth Night, and more! Since graduating Hailey has studied improv with Endgames; participated in The Olympians Festival, Shortlived at Pianofight, the Box Cutters series; and is a very proud member of Fantasy Forum Actors Ensemble! She also is a house manager at the Lesher Center for the Arts and is occasionally seen sporting a camera and snapping shots around The Ballet School and the Lesher.